Long dreamed of improving the skeleton horses in the world of Minecraft? Mod Better Skeleton Horses will fulfill your desire! This addition adds to the skeletons of horses several improved attributes of the Minecraft Bedrock world. 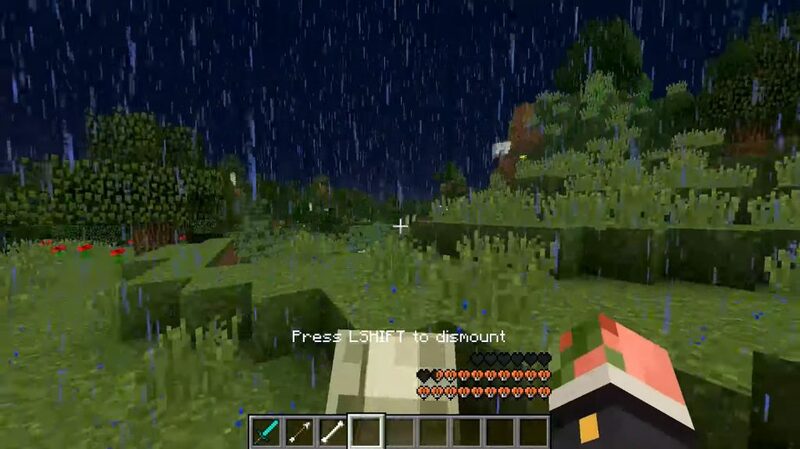 For example, now the horse will have an increased number of health hearts, will be able to move and jump much faster. 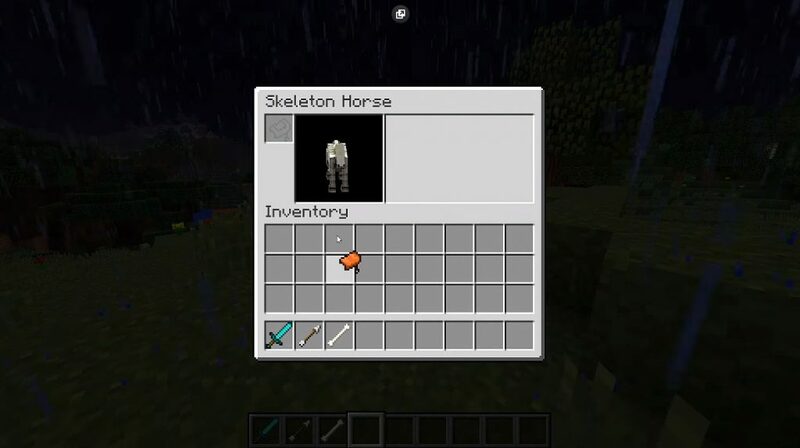 This mod does not affect anything; in its behavior and appearance, the horse’s skeleton remains the same. Well, you already want to see an improved version of the horses in the world of Minecraft Bedrock?